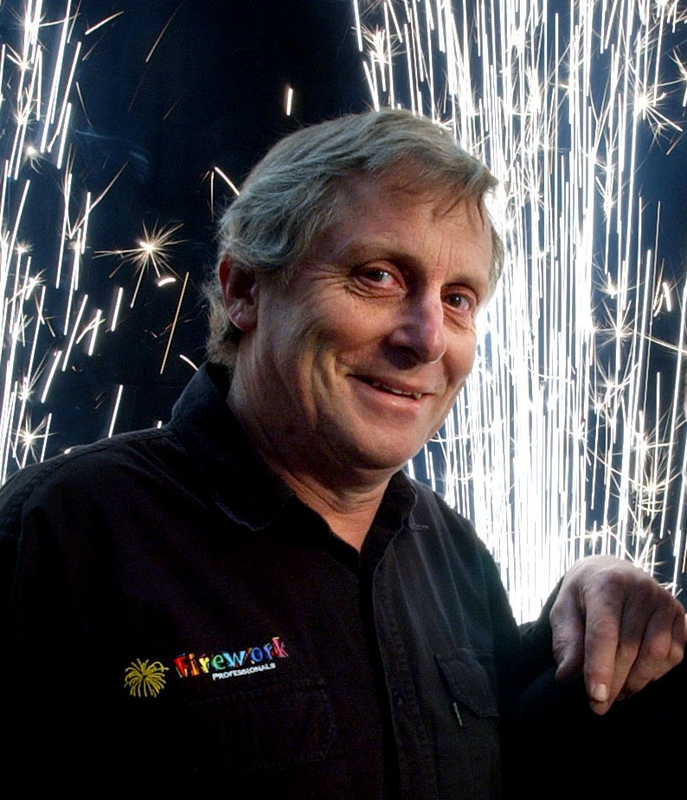 Firework Professionals Ltd is a 2nd generation, family owned and operated New Zealand business. 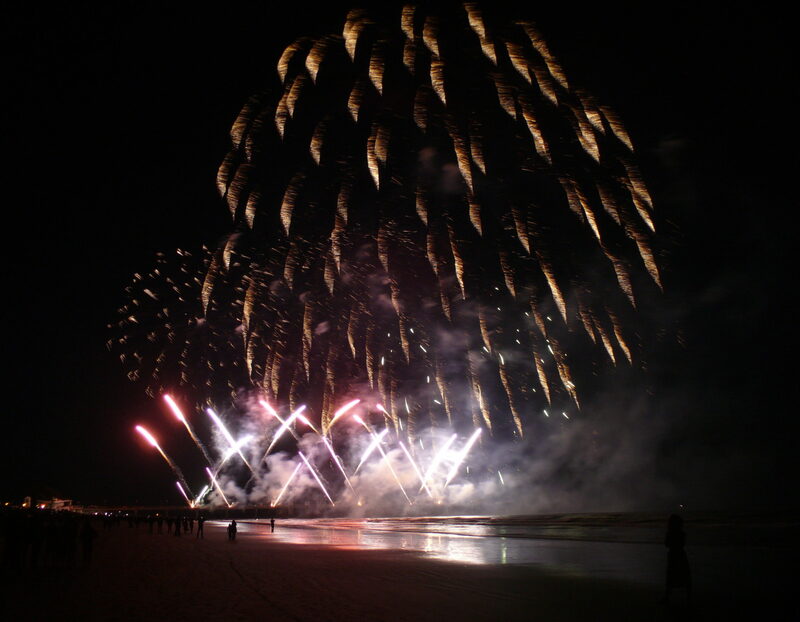 We’ve been designing dazzling pyrotechnic displays and supplying quality commercial fireworks for over forty years now. 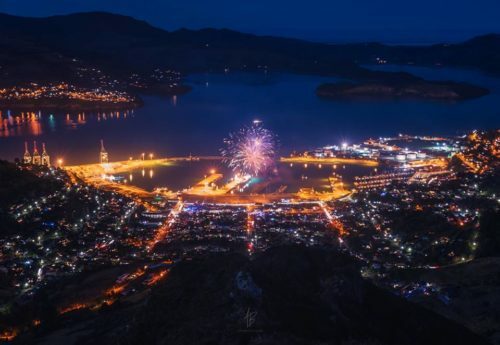 Founded by Anthony Lealand in the 1970’s, Firework Professionals is run by a small group of highly skilled and experienced pyro enthusiasts based in Christchurch. 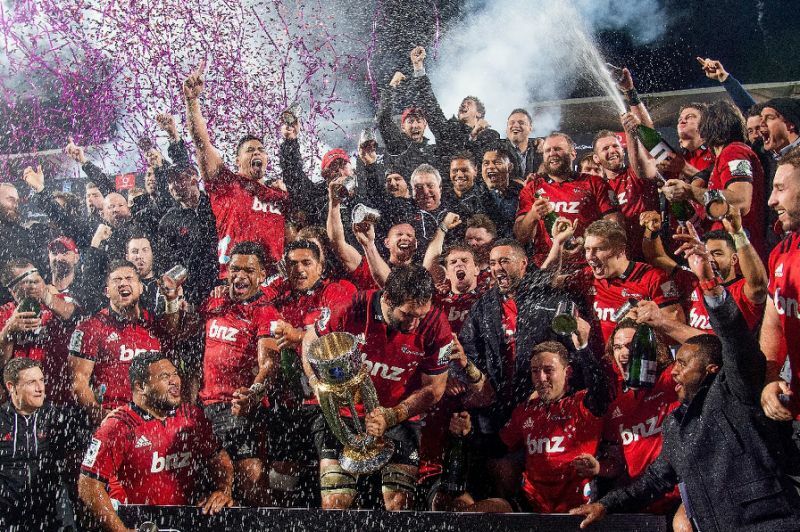 Dozens of trained pyrotechnicians in all the major centres, cities and towns throughout New Zealand support the full-time team. 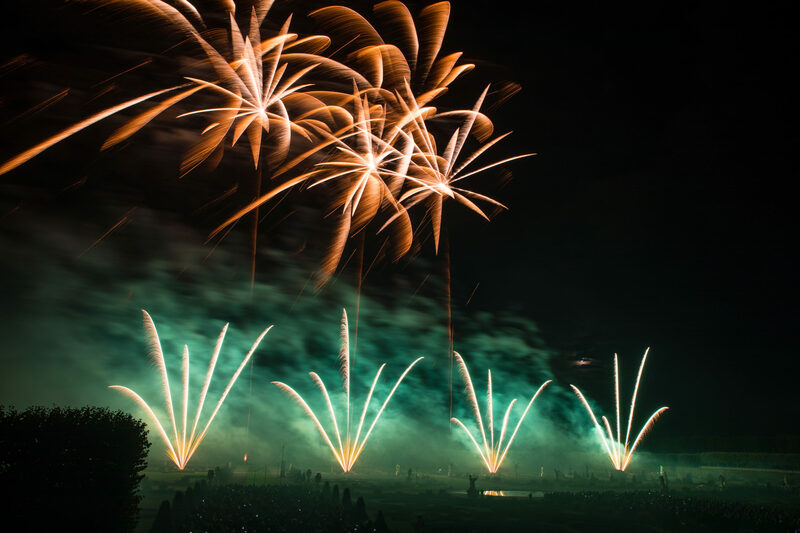 Firework Professionals produce professional fireworks displays and pyromusicals, and supply and manufacture an extensive range of indoor and outdoor pyrotechnics and special effects for the film and TV industry. We also provide local technical support for international productions and concerts nationwide. 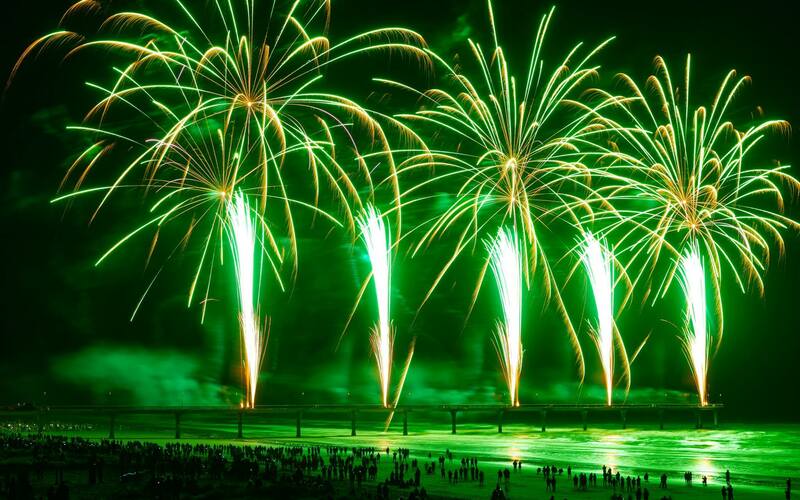 As well, we run comprehensive pyrotechnician training courses for groups ranging from those keen to learn more about fireworks, people wanting to enter the industry, as well as for trained techs needing certification, upgrades and refresher courses to keep up with the latest techniques and regulatory requirements. 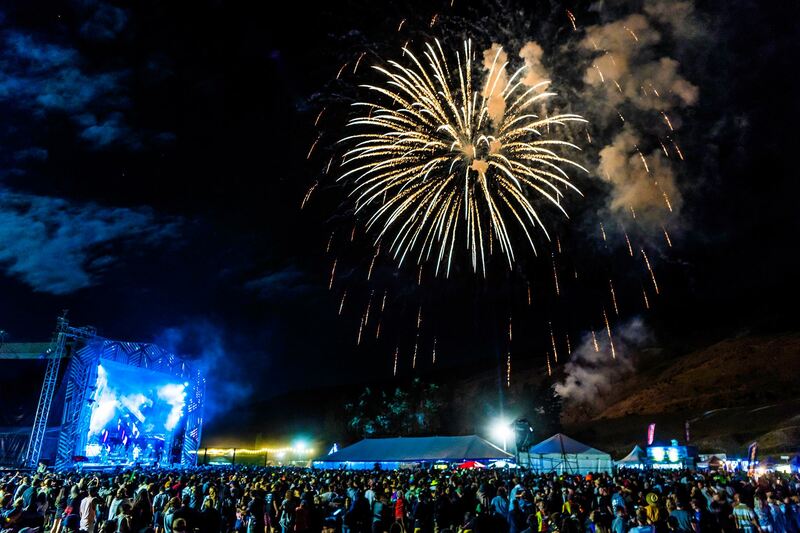 Firework Professionals are proud to still be at the forefront of the NZ pyrotechnic industry. We’re passionate about our work, and our expertise and reputation for excellence has lead to invitations to attend international conferences, train overseas students, and to compete in international competitions. 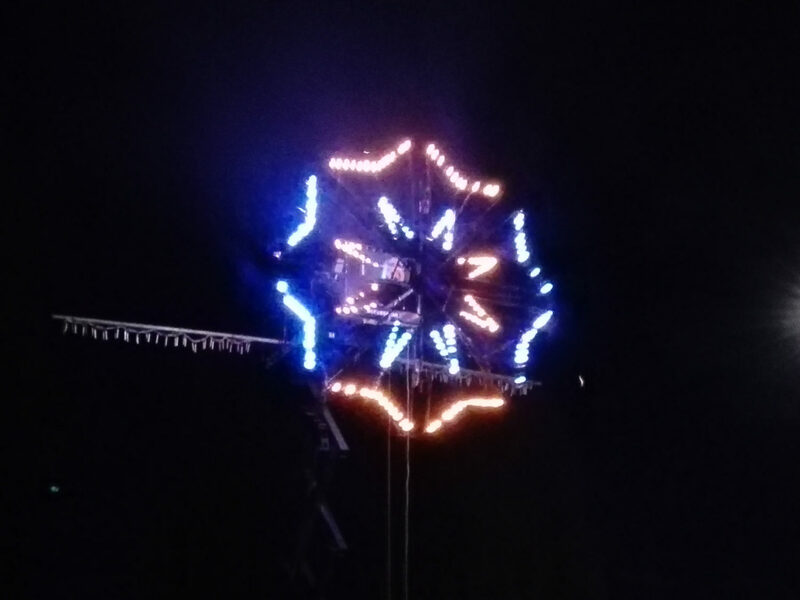 Our most recent trip was to the 2018 Hannover International Fireworks Competition, where we won 2nd prize. 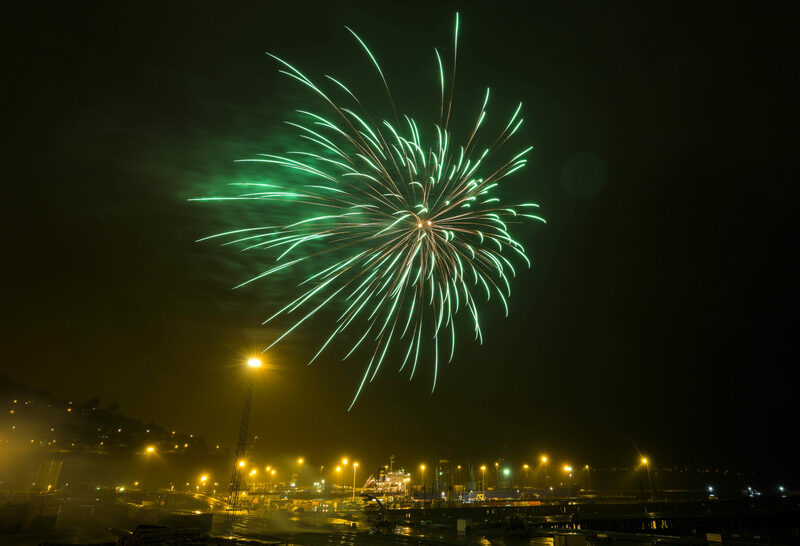 Firework Professionals aren’t part-time hobbyists, we’re a full-time team, providing fireworks displays 365 days a year. 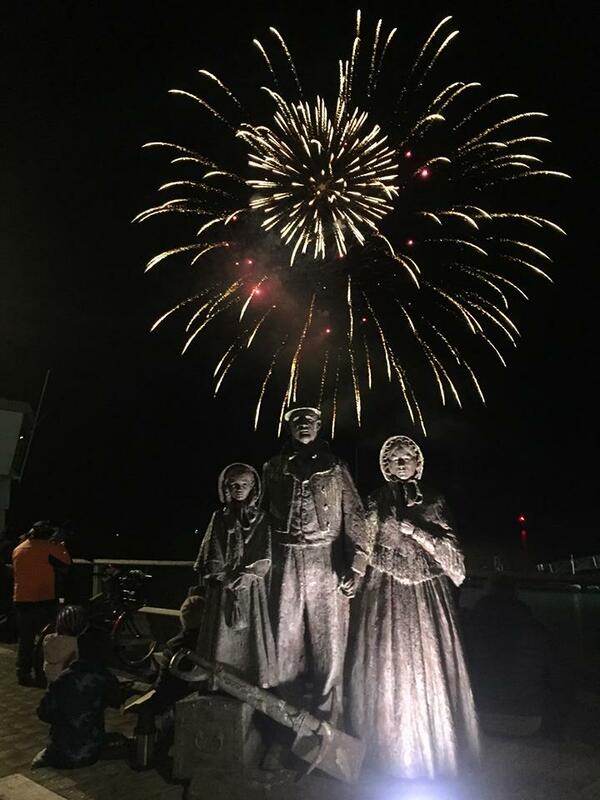 While the fortnight around November 5th is our busiest time, there other peak times such as New Year’s Eve and Matariki when the pyro calendar is pretty full. Booking shows outside these peak times is advantageous to clients, so check in with us for off season specials and projects. Professional fireworks are a lot more affordable than you might have imagined. No matter what the celebration, a firework display, custom designed special effects or confetti and streamer effects will add something special to your event. Have a look around our site and gallery and have a chat with us to discuss your events ideas and budget. It is with a heavy heart that we report the passing of our dear friend and mentor, Anthony Lealand. Anthony passed away on Friday the 15th of June 2018, from complications following surgery. He will be deeply missed by us all. 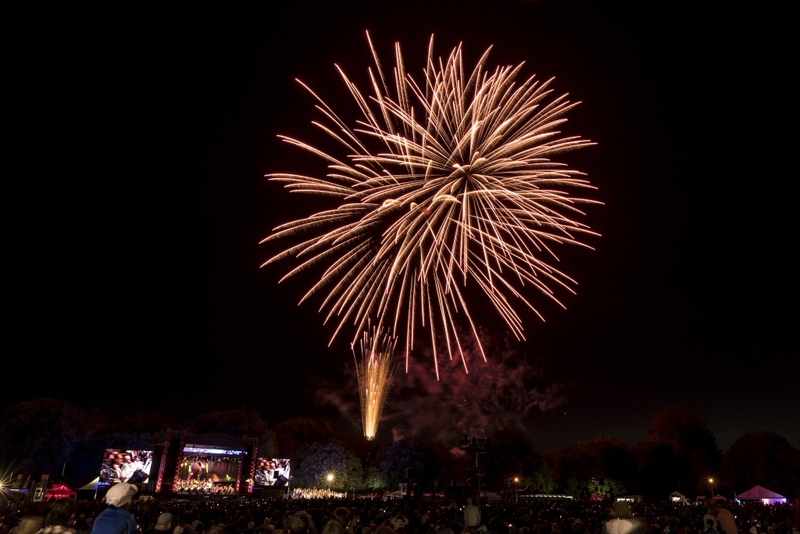 Firework Professionals Ltd create another beautiful firework display at the 35th annual “Sparks” with the CSO in Hagley Park, Christchurch. 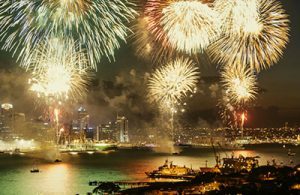 A brief history of this pyromusical event.